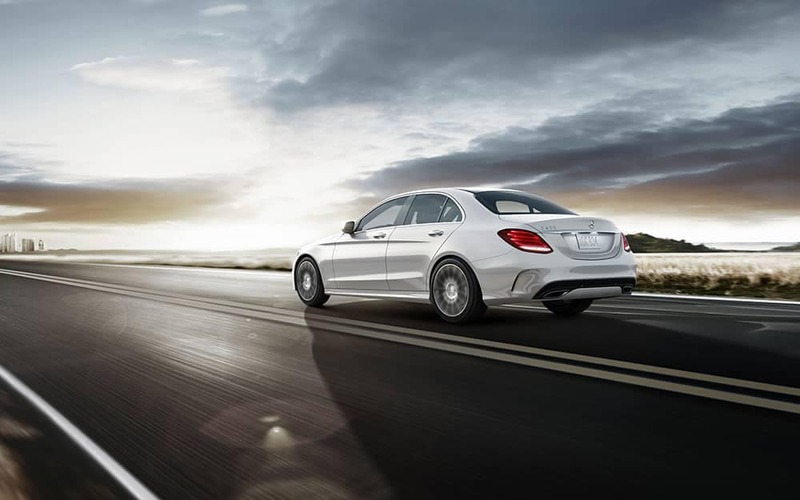 The C-Class delivers big performance benefits in the base trim. You’ll find exclusive standard features like 10-way power seats in the C-Class. The C 300 base trim includes a sunroof, but the 320i doesn’t. As you can see, C-Class performance wins the day, and you’ll also find better performance than in the Audi A4. You’ll enjoy that extra horsepower and torque while heading up to Orchard Lake in West Bloomfield. Which Sedan Comes With More Standard Features? 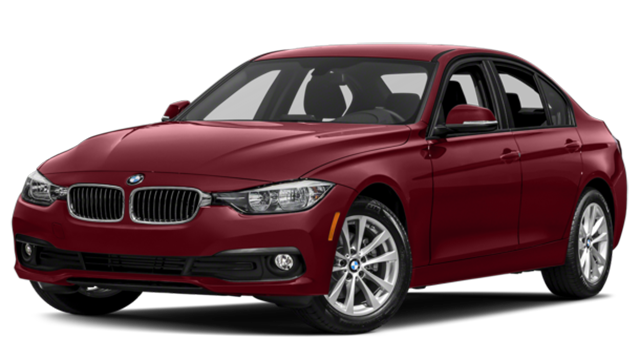 If you’re searching the features list of the BMW 320i for those systems, you can stop looking. They aren’t included in the base trim. 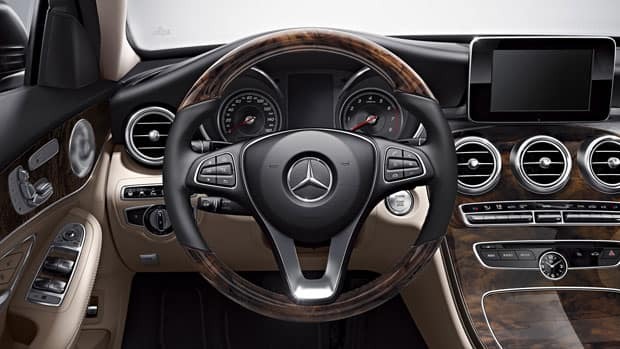 Learn more about the C-Class interior features before you visit Mercedes-Benz of Bloomfield Hills. 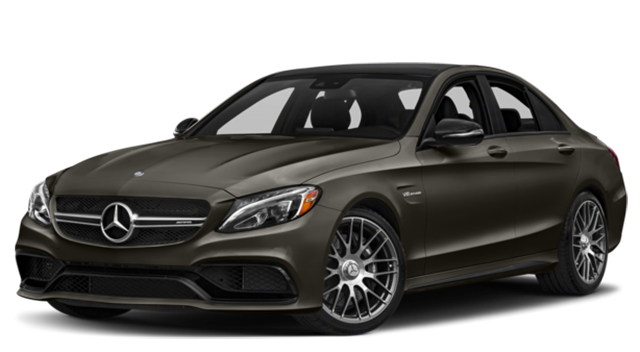 We offer first-class financing with our entire new C-Class inventory, and we can help you compare the E-Class vs. C-Class. Contact us today to speak with a member of our helpful sales staff!